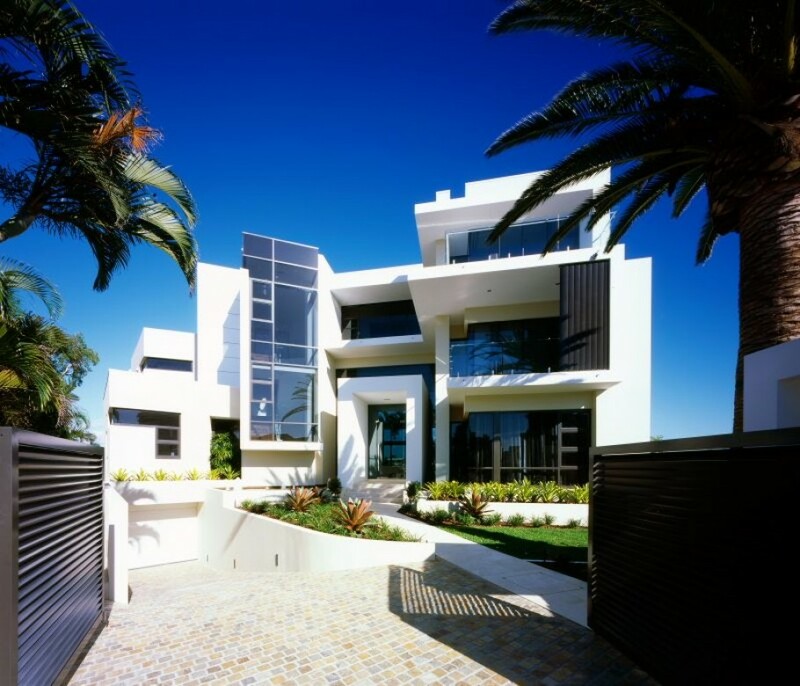 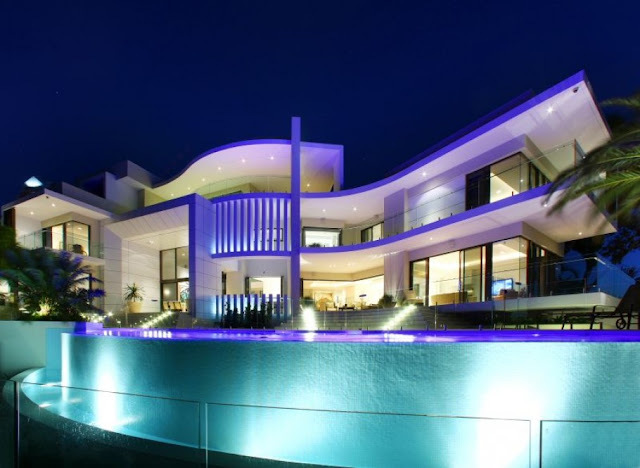 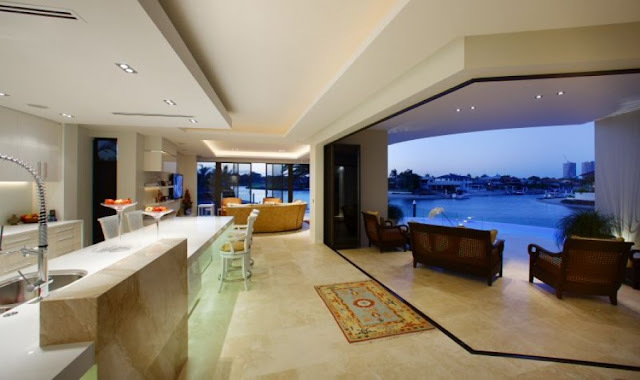 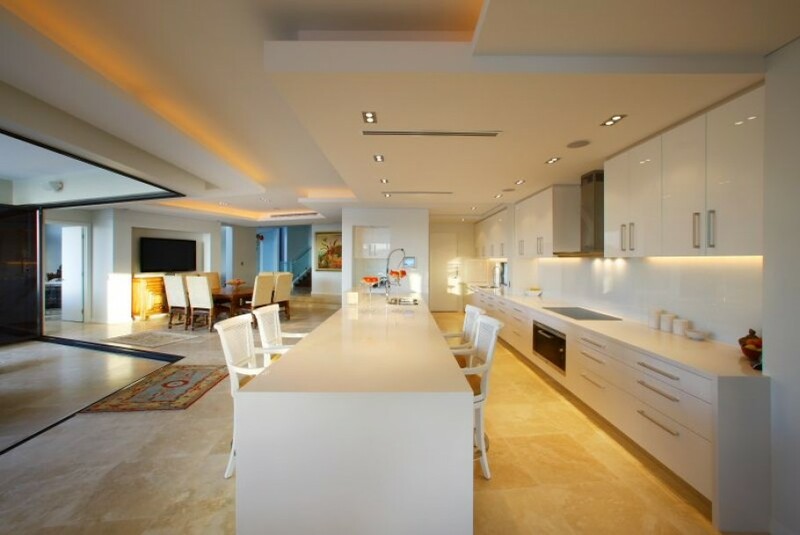 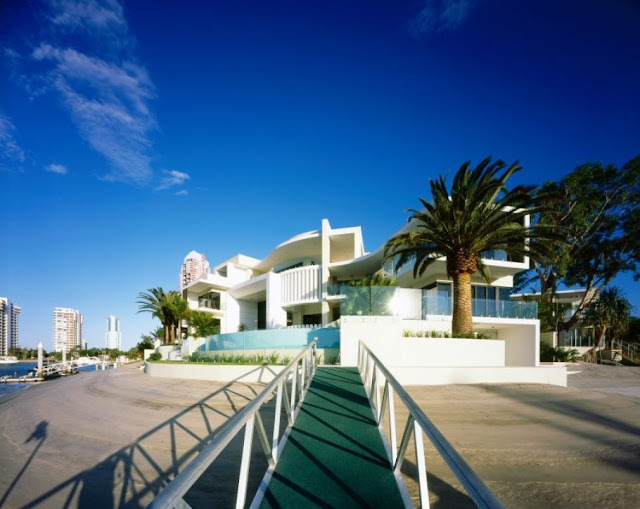 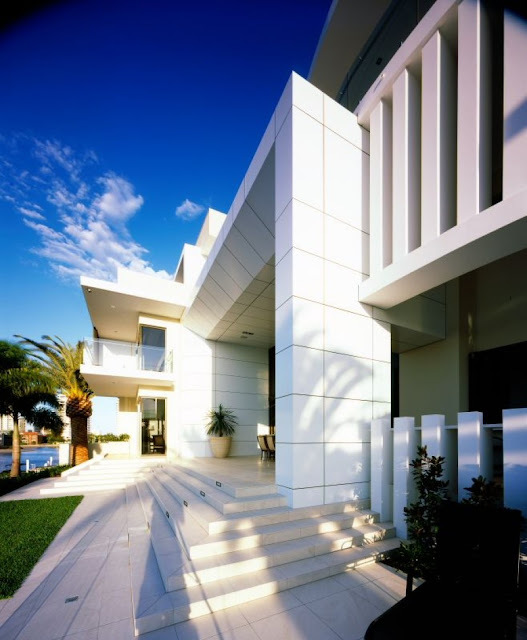 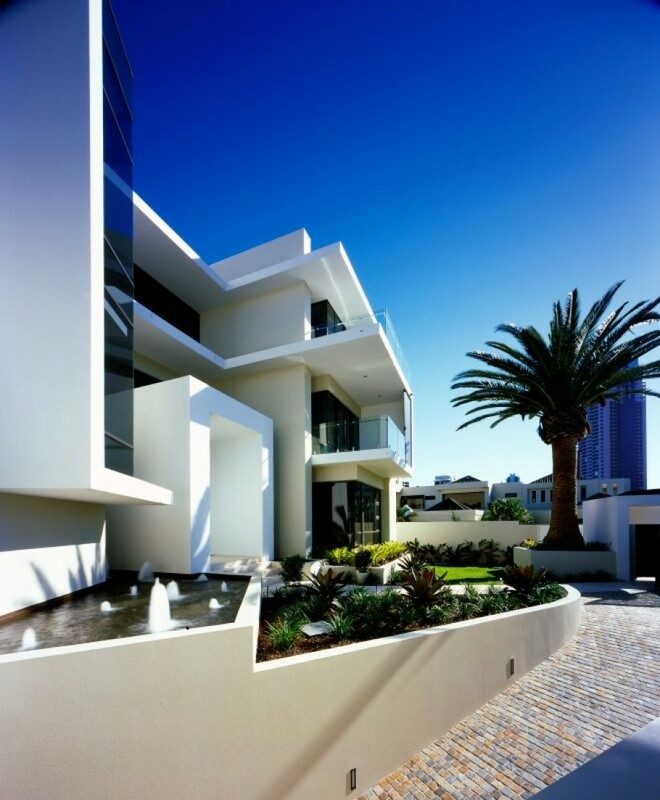 Australian luxury Seafarer Residence by Jared Poole optimises luxury throughout. 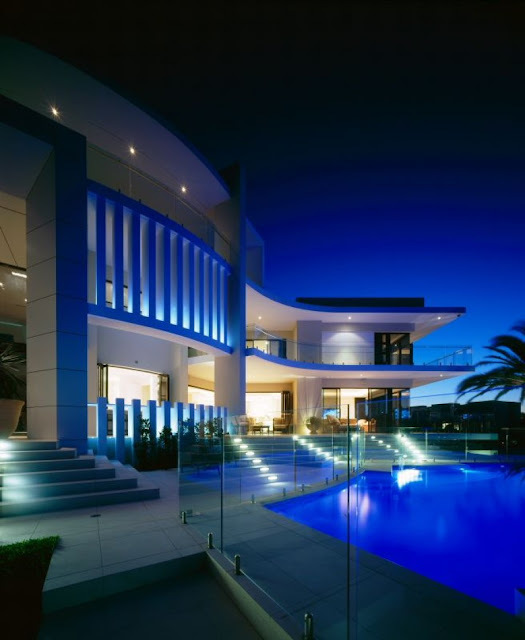 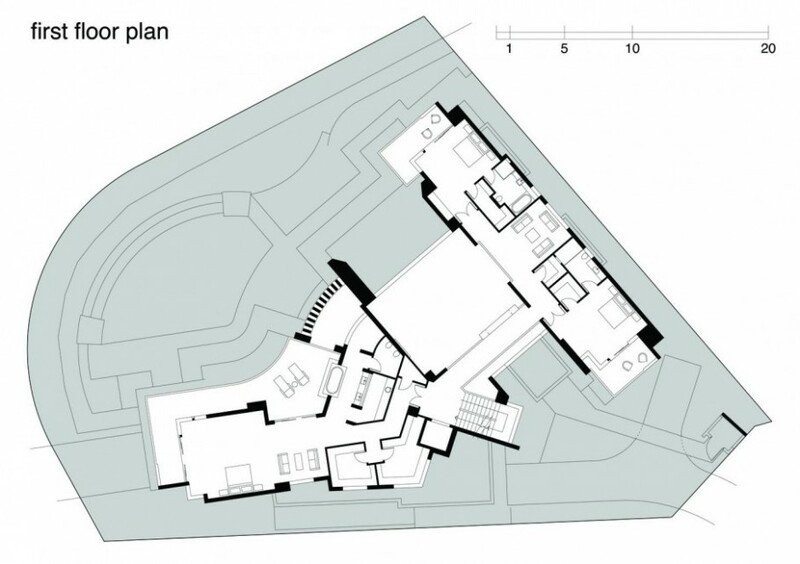 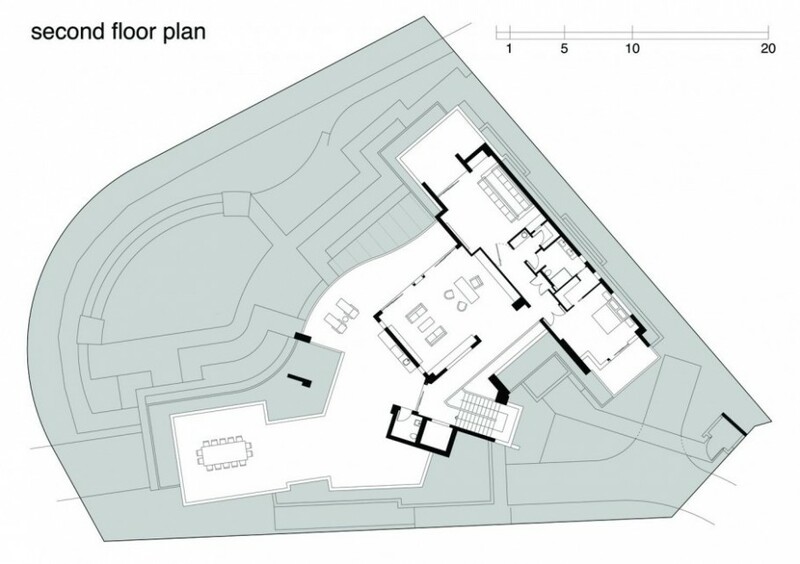 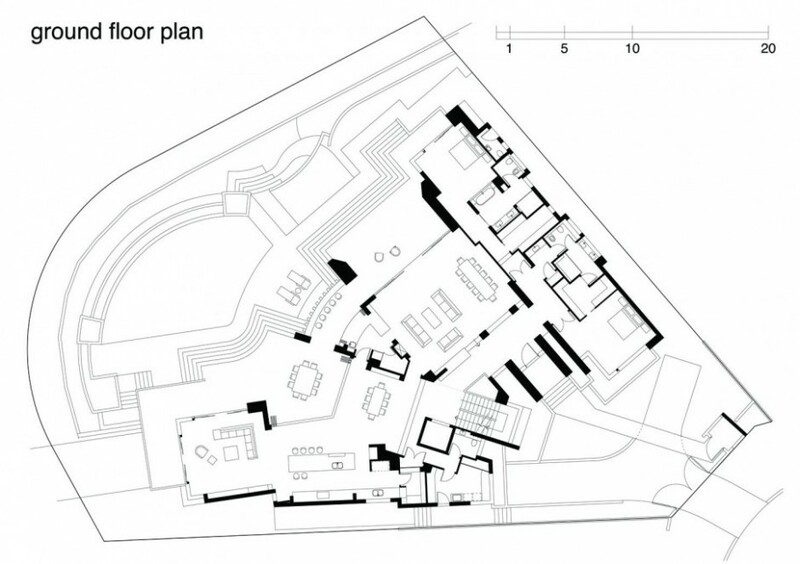 This 4 story home contains multiple bedrooms, an innovative lighting system showcases the flowing shapes of the facade of the building at night and a basement car park. 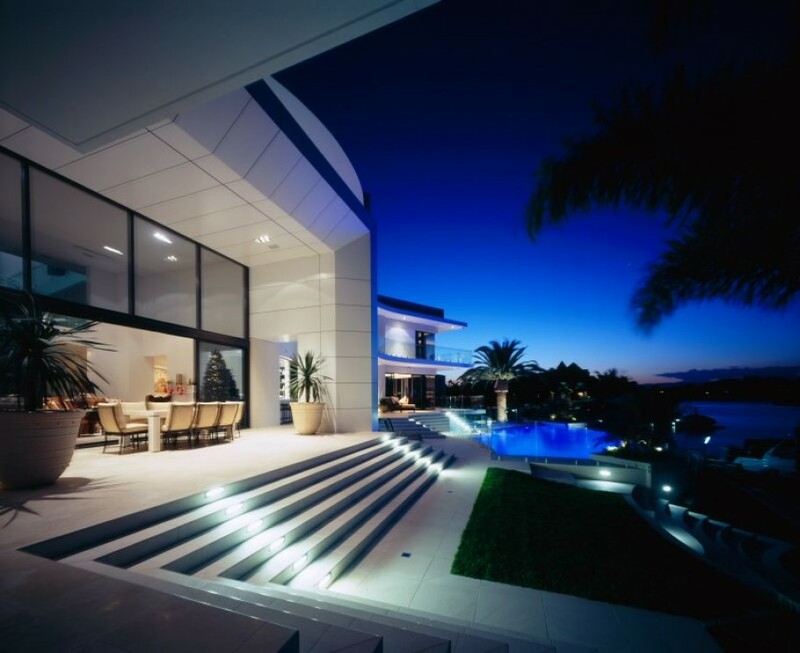 This luxury house is located by the sea, only 60 meters away from the beach, allowing owners to have beautiful sea views from panoramic windows while providing privacy from neighbours. 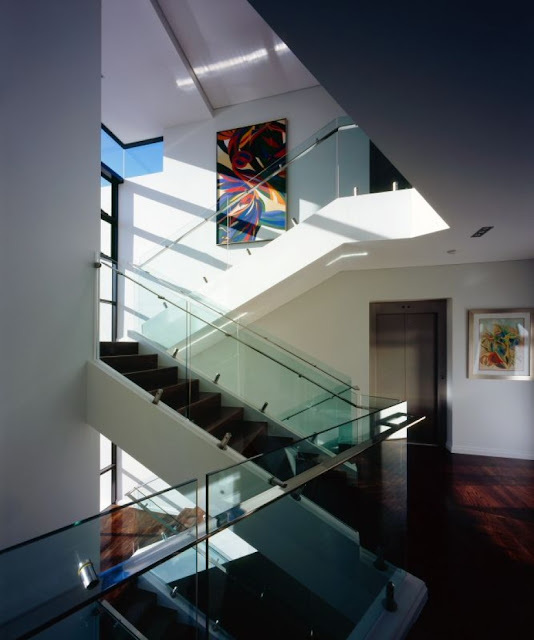 Strongly expressed flowing forms and lines emphasize a deep relationship with the surrounding. 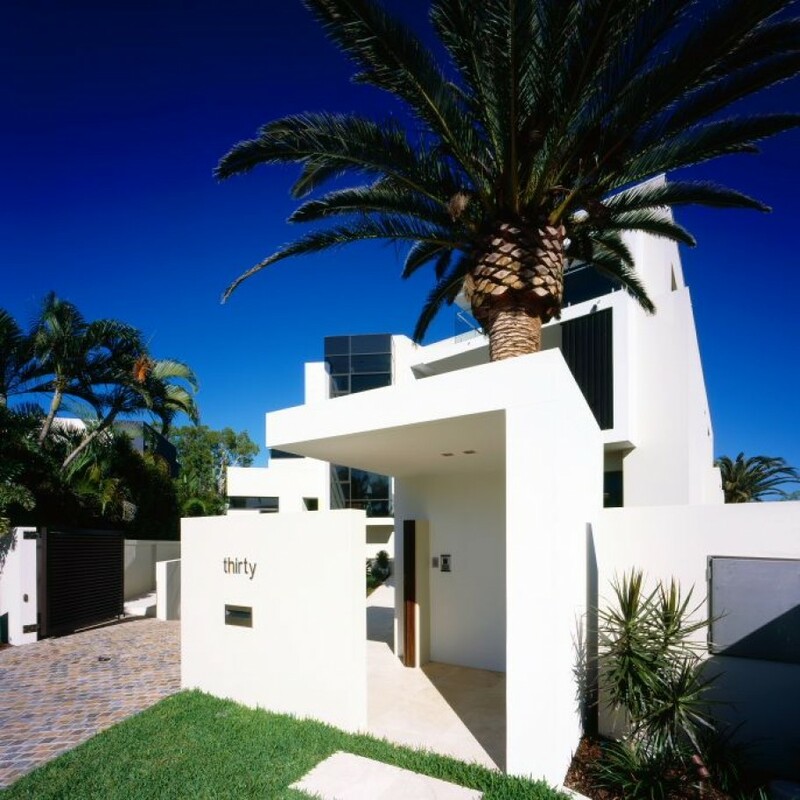 A balanced application of vertical and horizontal elements complements the use of framed sections to provide desired impression and relief to the visual bulk of this beautiful house.